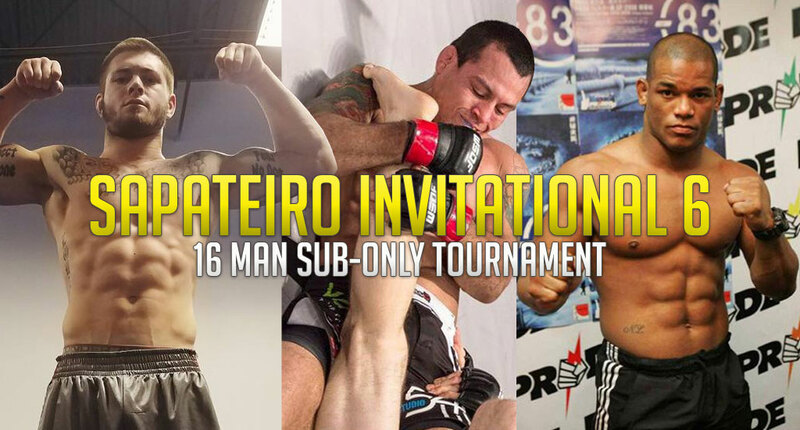 The Sapateiro Invitational is one of the up and coming submission only events in North America. 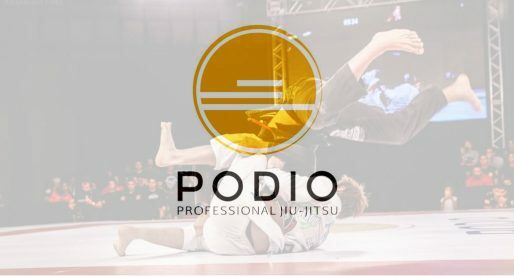 “Sapateiro” is the Portuguese word for “shoe-maker” also commonly used in Brazil to define someone who likes to attack the feet in jiu jitsu, and it perfectly embodies the tournament’s ethos which is to expose a few of the top footlocking experts in our sport. Going on its 6th event the company has now opened its doors to a more varied roster of athletes, who will be battling for the $10,000 cash prize on offer for the champion of their 16 men open weight tournament, happening later this month. Aside from their the strong group of challengers they have managed to assemble, one of the promotion’s key elements is their vision of sharing their pay-per-view profits with each athlete, and allowing the fans to choose who to benefit when making their purchase. What that means is that everyone who buys a PPV from an athlete will be directly benefiting the athlete they buy from (codes will be released soon in each of these athlete’s social media). Each competitor will make 50% of the PPV they sell. A brilliant way of spreading the word and (hoping) fans will be less willing to pirate the stream. – 10 minute matches of submission only. – Only one round of over time in the semi-finals. If no submission both competitors go to the loser bracket. 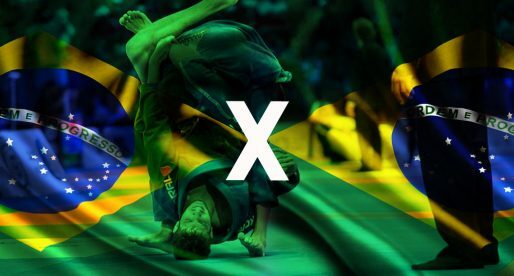 – In the finals and quarter-finals we will have continuous overtime until submission. – One stall warning, second stall warning will award a desqualification. One of the most well known sub-only competitors in our sport, Ryan’s first big win at black belt happened at last year’s Sapateiro tournament. This will be his chance to get back on a winning streak, after his loss to Felipe Pena late last year. Another athlete who needs little introduction, the “Boogeyman” has been around for a while now, competing for the 10th Planet squad in some of submission only’s top tournaments. Martinez brings a highly offensive and flexible guard, having also some very nice choke set-ups from the top position. Another veteran of the sub-only competitive scene, Coco is one of the original Florida state competitors who broke out on-to mainstream jiu jitsu. Particularly through his performances at the ADCC US trials (which he won 3x). Much like Gordon Ryan, Coco stays true to Sapateiro’s grappling vision, having a game with strong emphasis in leg attacks. One of the most charismatic figures in our sport, the multi-talented Goncalves has seen almost everything combat sports has to offer. 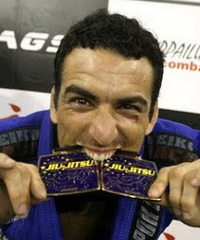 Mixed martial arts (MMA), sub-only, IBJJF, Goncalves has been there with a very high success rate. Marcel is also the CEO of a very exciting grappling endeavour named Grappling Pro Championship. The largest athlete on the card is Jesseray Childrey. A brown belt who competes for Killer Bees Jiu Jitsu, Childrey has also competed in MMA and comes in as the wild card on the event. The big man from Atos JJ was an avid competitor in the sub-only scene last year. With a flexible guard and a taste for the heel-hook, Jimmy isn’t your average 221lbs athlete. But his unusual style has earned him some high praise in both the ADCC trials and IBJJF’s top tournaments. Local brown belt Dan Martinez competes for the Gracie Tampa academy, having medalled at the IBJJF No-Gi Pan American Championships this year at medium heavy. We don’t know much more about Martinez, but we are sure he will come hungry to take a few big names out of the competition. Purple belt Chase Davis made the most of the Sapateiro Invitational qualifying rounds, which placed him at the big finale presented to you on the 21st. He is one of the smaller athletes as well as one of the least experienced, but comes referenced as a highly promising competitor. Labelled the “Red Destroyer”, Sachnoff is a heavyweight who competes out of the 10th Planet Academy in San Francisco. 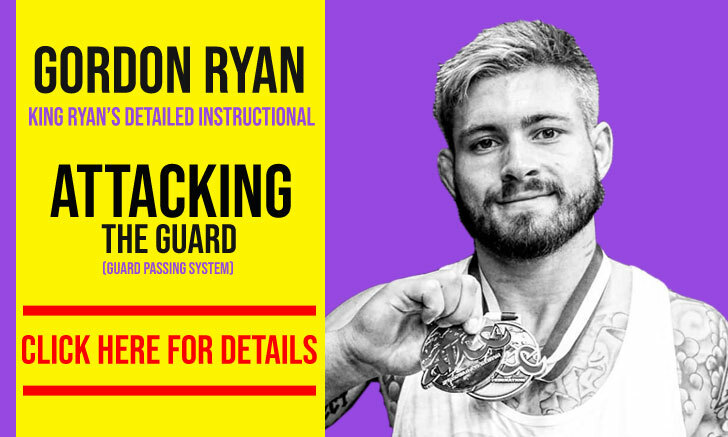 He has tested his skills at both EBI and the ADCC, and is mentioned as one of the top athletes under the 10P system. A crafty veteran with wins at the ADCC and Grapplers Quest, Vinny is another athlete who has seen it all under grappling rules and succeeded at most. Flexible, strong and experienced Magalhaes is one of the favorites to win the tournament. Referenced as one of the top prospects in Australia’s jiu jitsu scene, Jones has recently become the first black belt ever promoted by Lachlan Giles (one of the sport’s pioneers Down Under). Craig has competed under ADCC and IBJJF rules and is known for his guillotine. One of Florida’s most accomplished grapplers of all time, Brasco has had a terrific career over the years with medals at the ADCC trials, Grapplers Quest and event the No-Gi Worlds. Known more as a wrestler with solid top game and a cleaver head for game planning, it will be interesting to see how he will cope in a non-point set-up. Another veteran of the sport, Bastos continues to test himself every chance he gets having competed extensively last year. Bastos is not known as an aggressive submission hunter, but has had some success on that field. The Snow Man returns after a long absence from mainstream grappling competition. 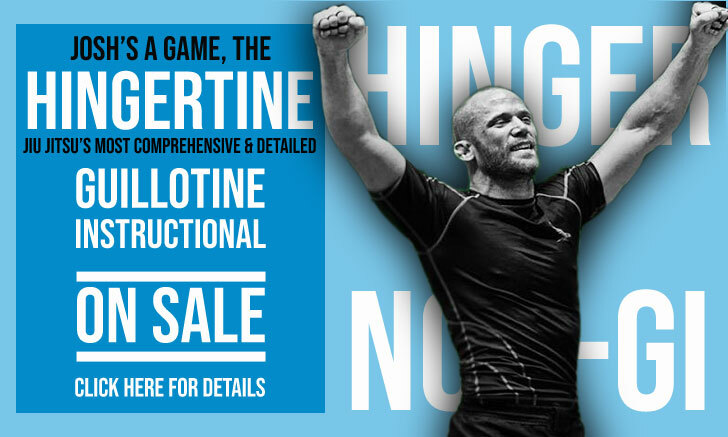 At the age of 45 the former UFC title contender and 2x ADCC champ from Olympia, Washington is back in the mix to test his skill against some of the top no-gi specialists of today. The former judo olympian has gone a long way since his days at the service of the Cuban National Judo Squad. An accomplished MMA fighter with plenty of no-gi competitive experience, Lombard is one of the bigger names on the Sapateiro Invitational. Another highly experienced and accomplished athlete that will be running for the 10k prize. Cooper, commonly known as “Bill The Grill”, made his return to the sport last year after a prolonged absence. During his heyday Cooper was one of the most exciting athletes in the world, we expect to see that same competitor come out anytime soon, hopefully at the Sapateiro Invitational.